These are lumps that are readily available to me locally. The price listed is what I paid full retail without any discounts. It will probably take me into the summer to get all my comparisons completed. I'll update this thread as I go along. 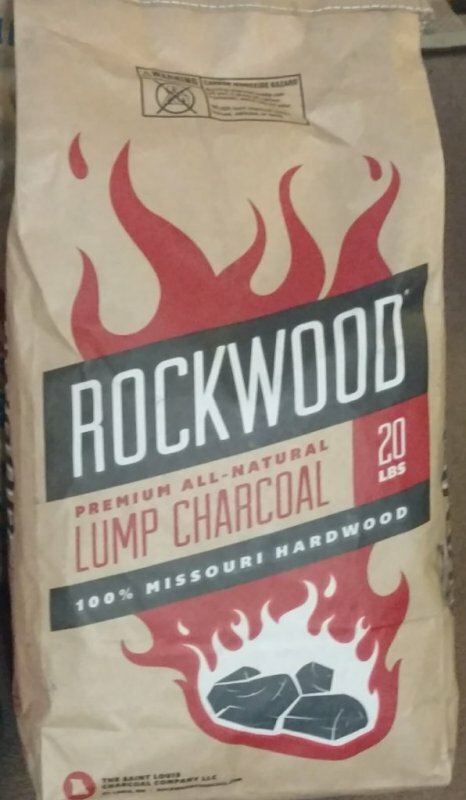 "Authentic all natural kiln made lump charcoal made from 100% American hardwood." 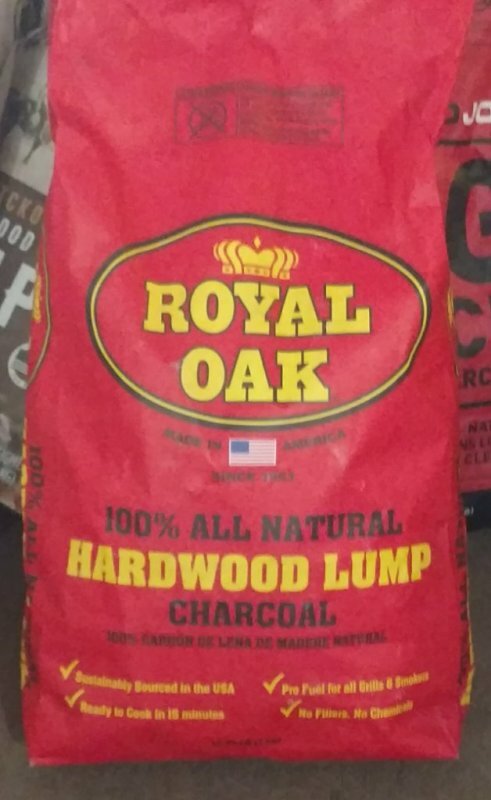 "Same authentic quality and flavor of lump charcoal you expect from Royal Oak, but with extra large pieces from our charcoal kilns." 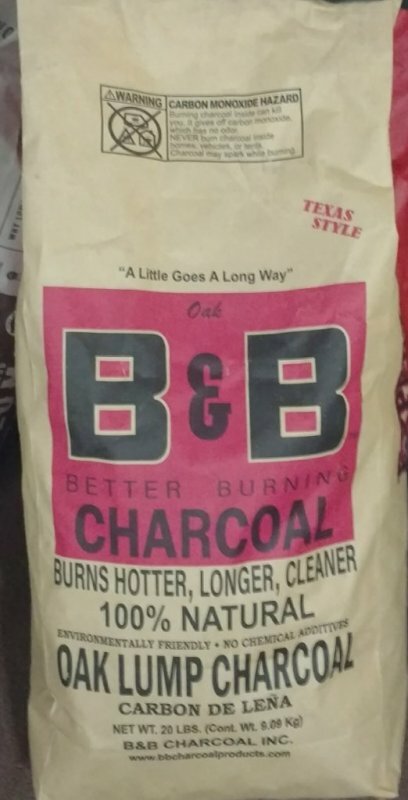 "The creation of B&B charcoal products starts with live wood while the wood is still green. " 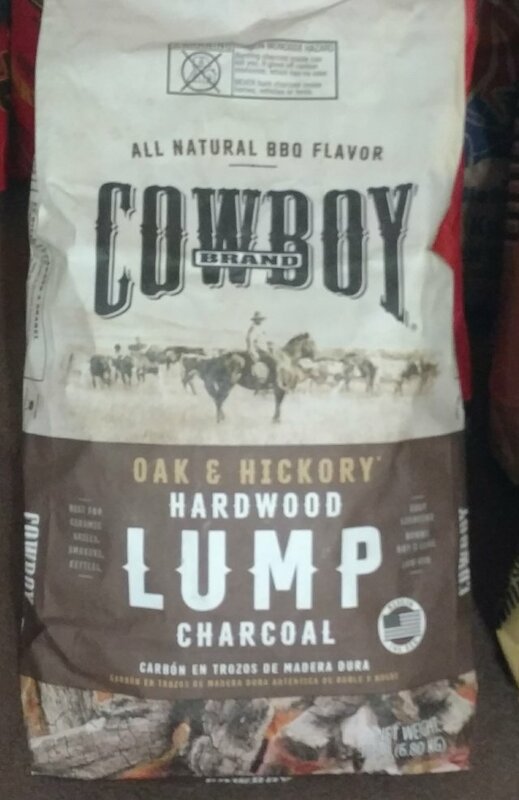 "Oak and hickory hardwood lump charcoal." 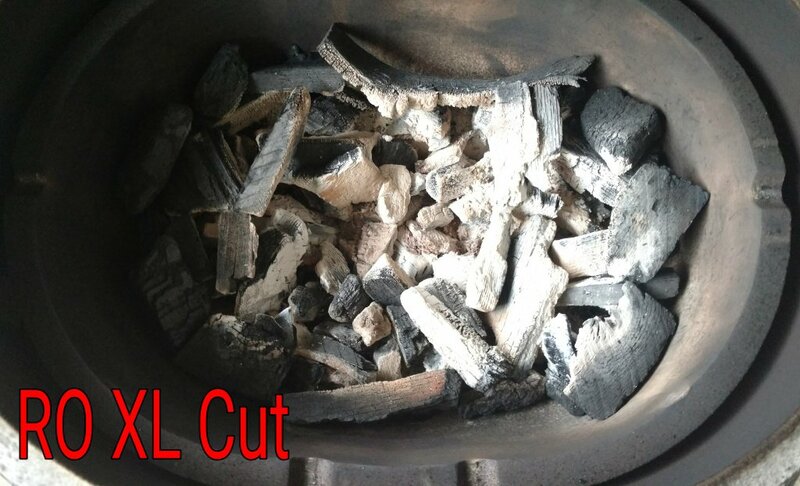 "Our charcoal is made exclusively from hardwood left over from timber milling operations (and never from softwood, flooring, molding, or any scraps that may contain those materials or resin)." 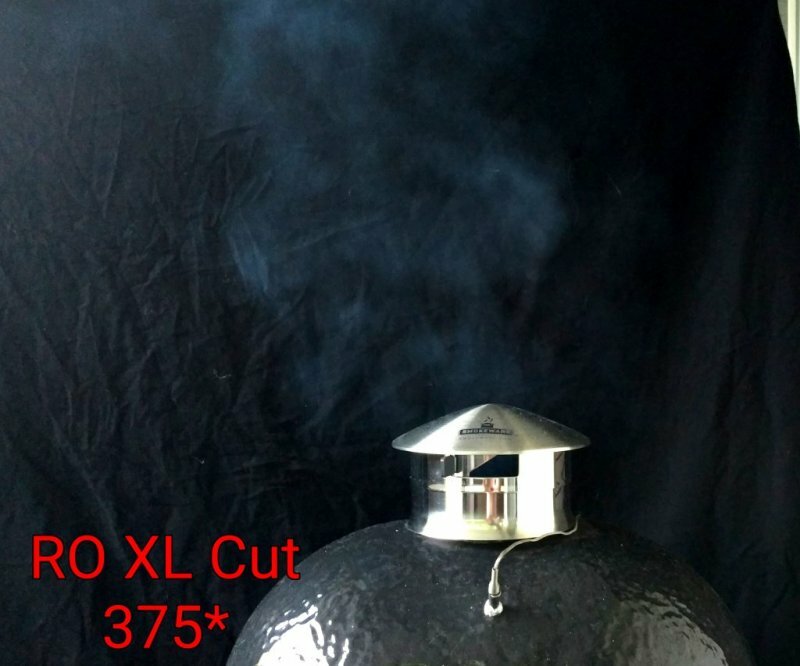 "Kamado Joe Big Block is made from an exclusive blend of Argentinian hardwood so that dense it's alled 'axe breaker' by locals." 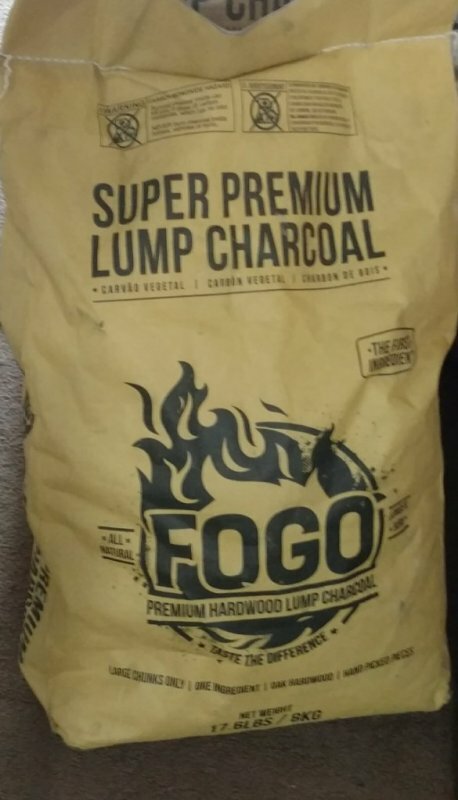 "Fogo All Natural Hardwood Charcoal is made from dense Central American Oak Hardwoods." 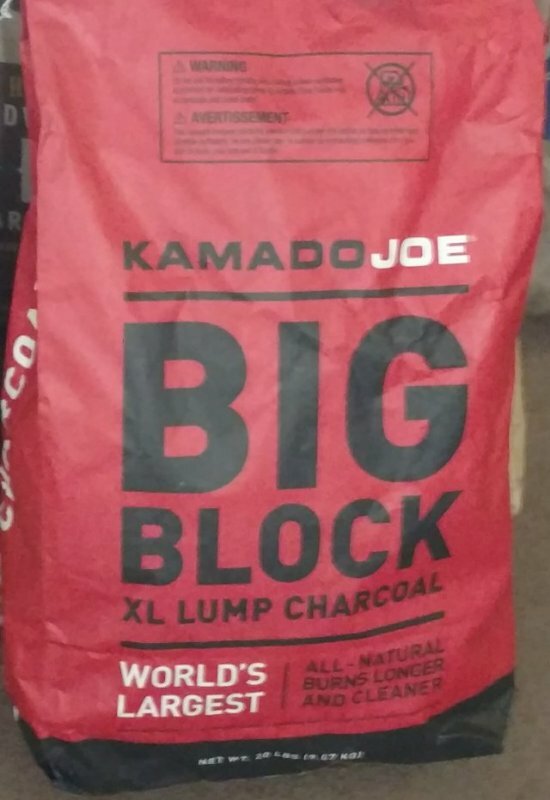 "Only the largest pieces are hand selected and put into the bag to ensure you get the very best charcoal you can find." 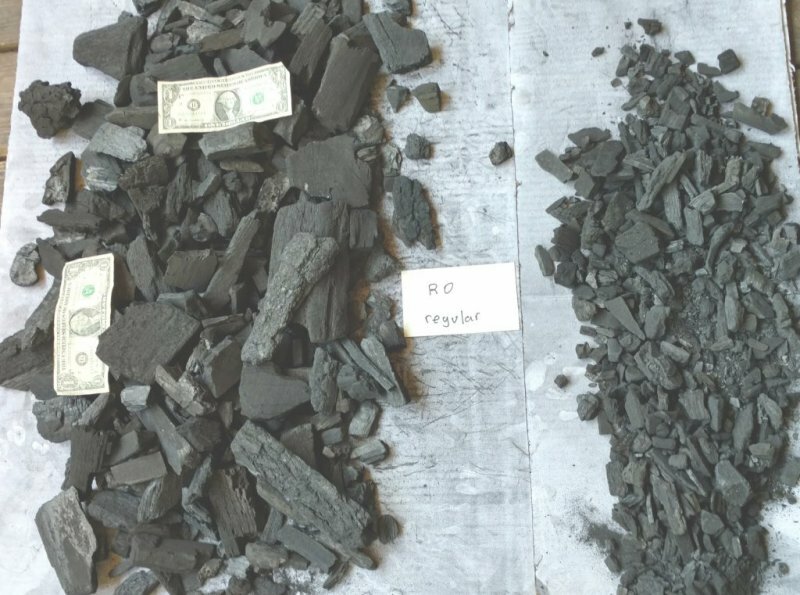 "It also has higher calorific value than other major charcoal brands in the US which means that it will burn hotter and longer than most other briquette and lump charcoal." 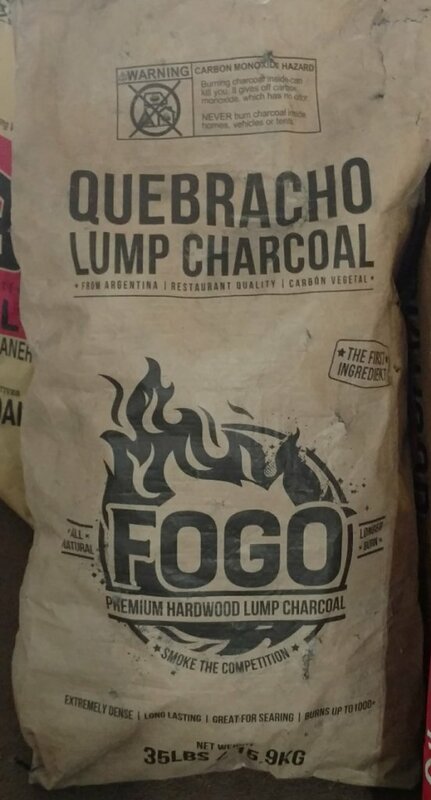 Quebracho Hardwood Charcoal is made from dense South American Hardwoods known as Axe Breaker and Ironwood." 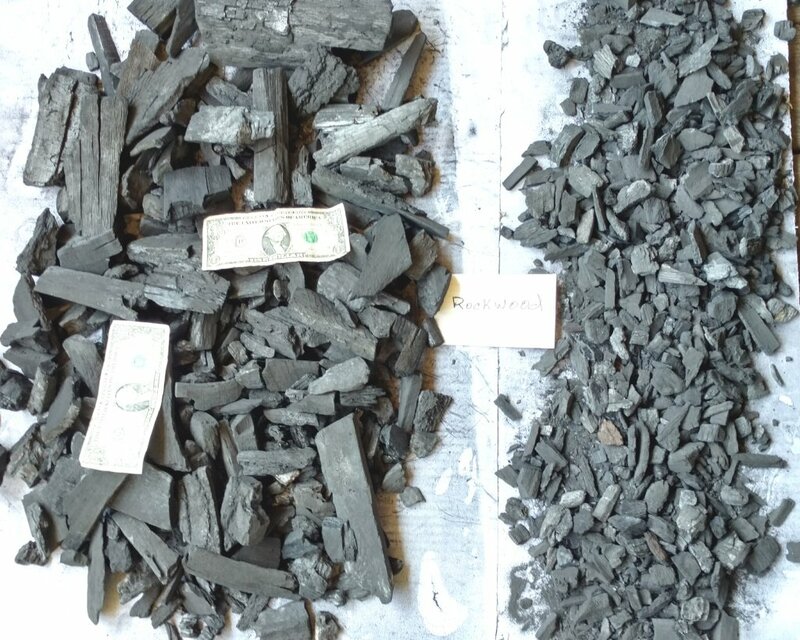 For the first comparison I'll list the price per lb (lowest to highest). Like most things in life you usually get what you pay for. 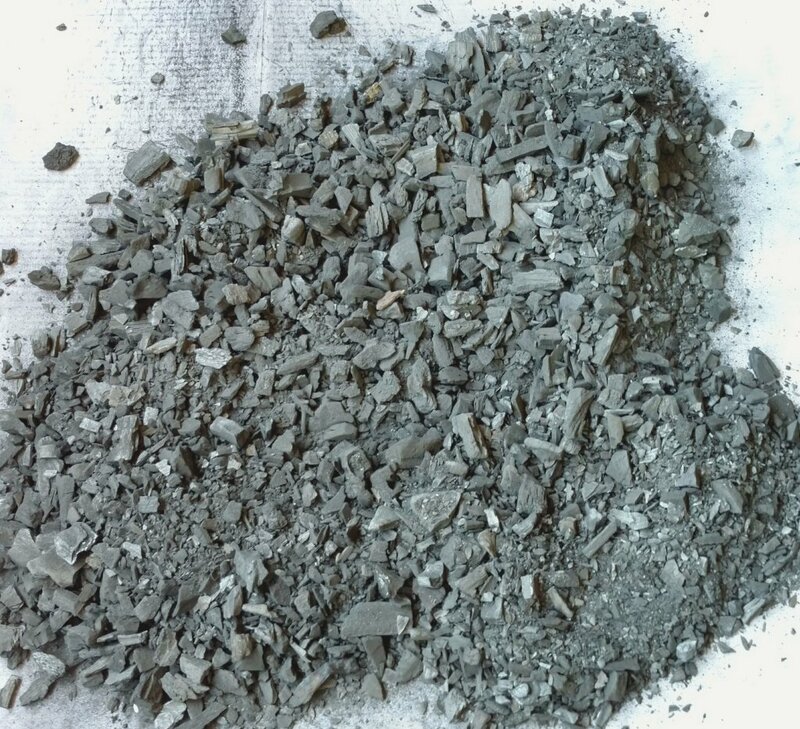 Just remember price is only a small factor for the quality of lump. Further comparisons coming soon. 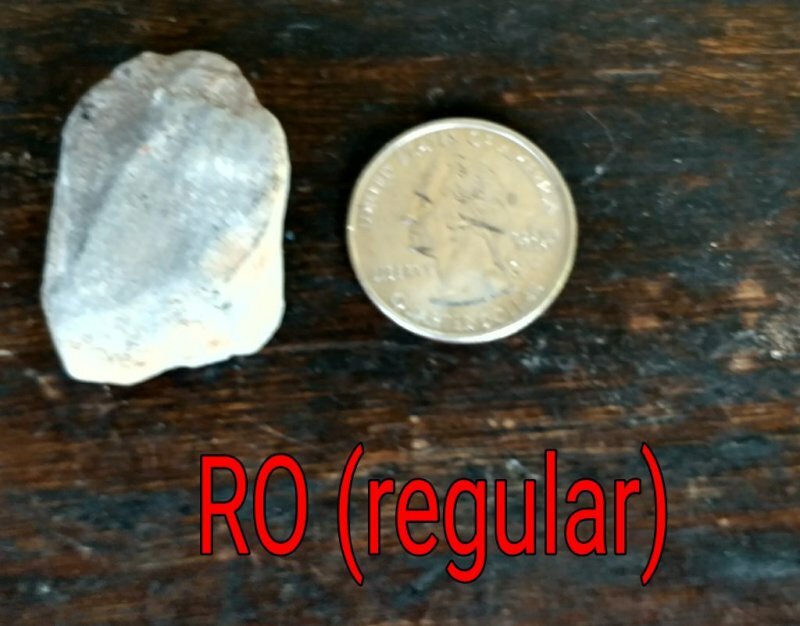 Let's take some pictures for size comparison and a volume measurement. 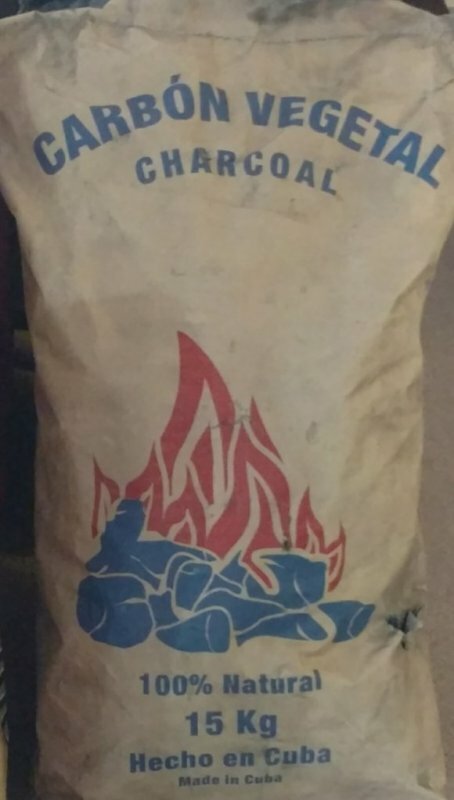 For the size picture that is NOT the entire bag. I dumped a little less than a 5 gallon buckets worth out. 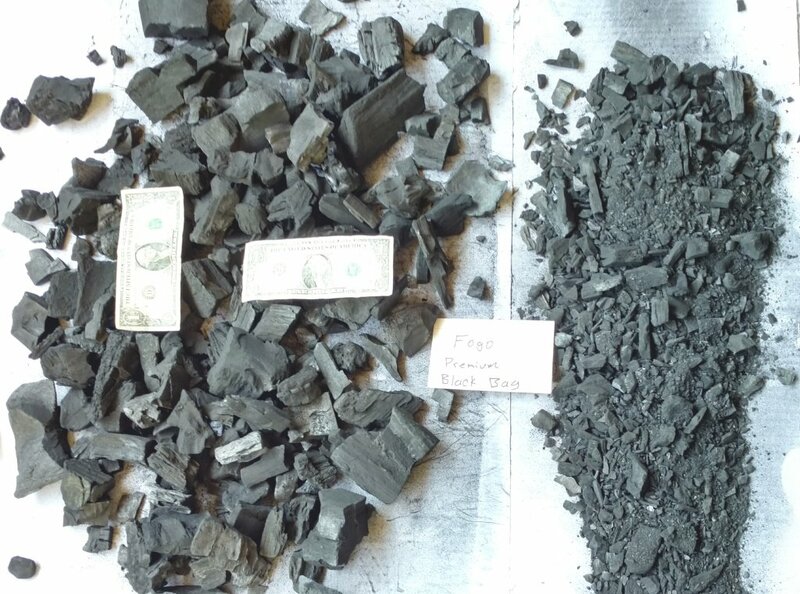 Also keep in mind that is the total amount of fines and dust from the bottom of each bag but some bags contained almost twice the amount of lump as other bags so naturally they will have more fines and dust. Also lump varies a good bit between bags of the same type. Sometimes you get a really good bag and sometimes you don't. 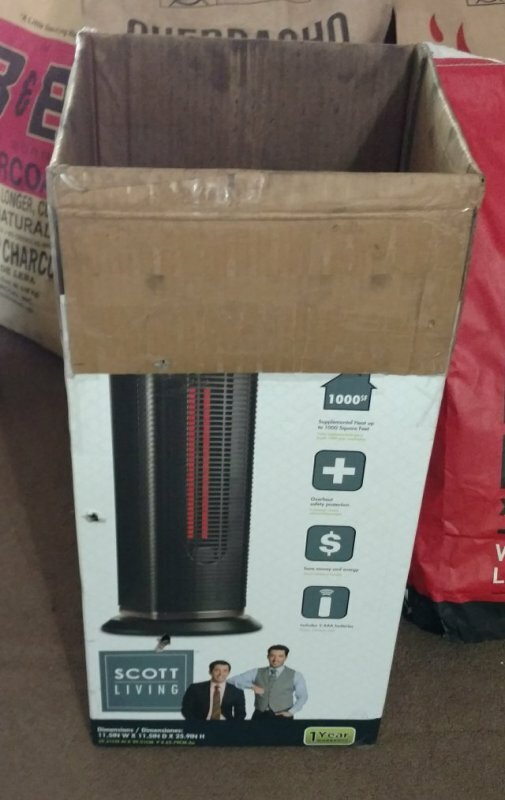 For volume measurements I used this box. I measured the inside diameter, did some calculations and cut this box off so it was exactly 2 cubic feet. I then marked the box off in 1/2 a cubic foot measurements. When I poured the lump into the box I shook the box a good bit in an attempt to settle the lump down in the box to get the most accurate measurement. This whole process was very messy and I'm glad this phase is complete. For the final picture we have the fines and dust from all 10 bags. 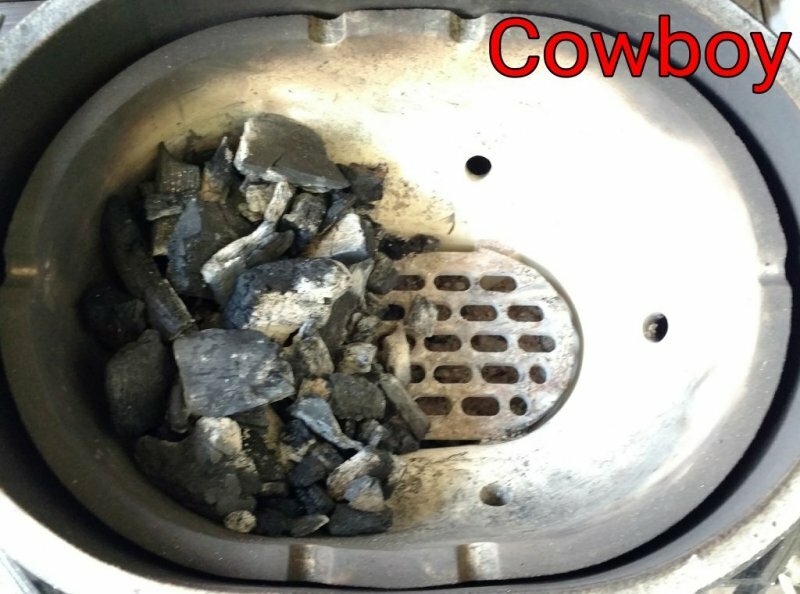 It was almost a 5 gallon bucket full and weighed about 11 lbs. No real point to this picture. 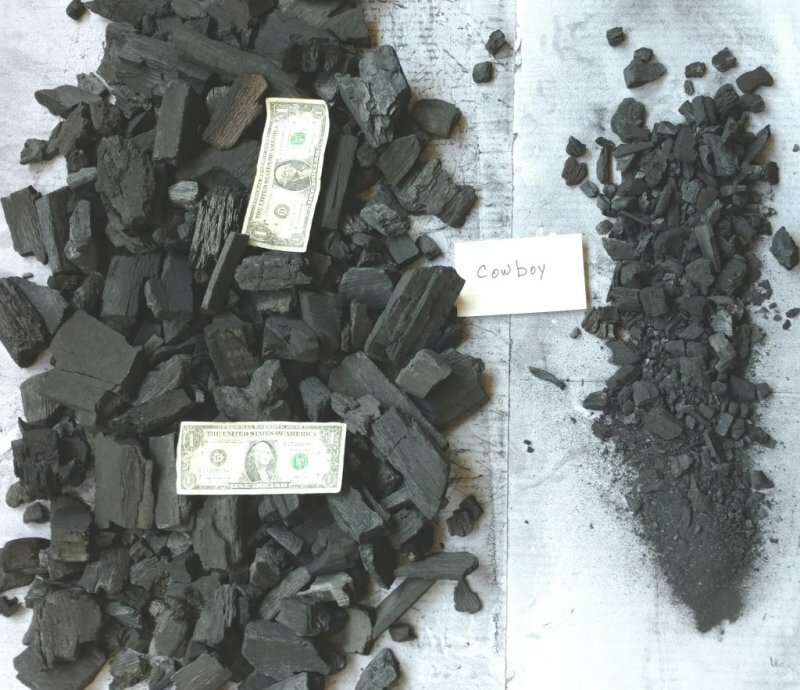 For comparison purposes this is the the numbers of lbs per cubic feet listed most to the least. 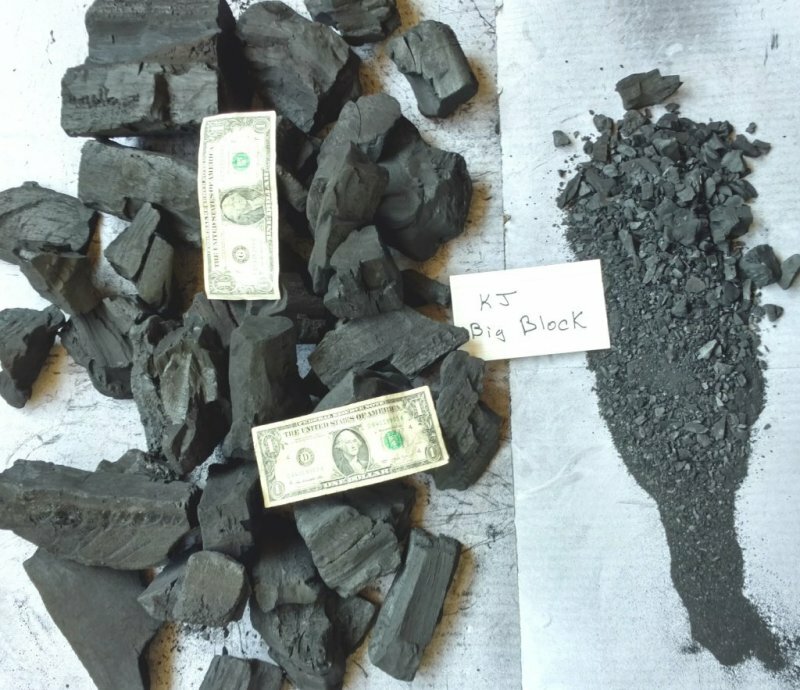 This should give us a basic idea how dense a lump is. If you're looking for XL lump pieces KJ Big Block was the biggest followed closely by Fogo Quebracho then Fogo Super Premium. 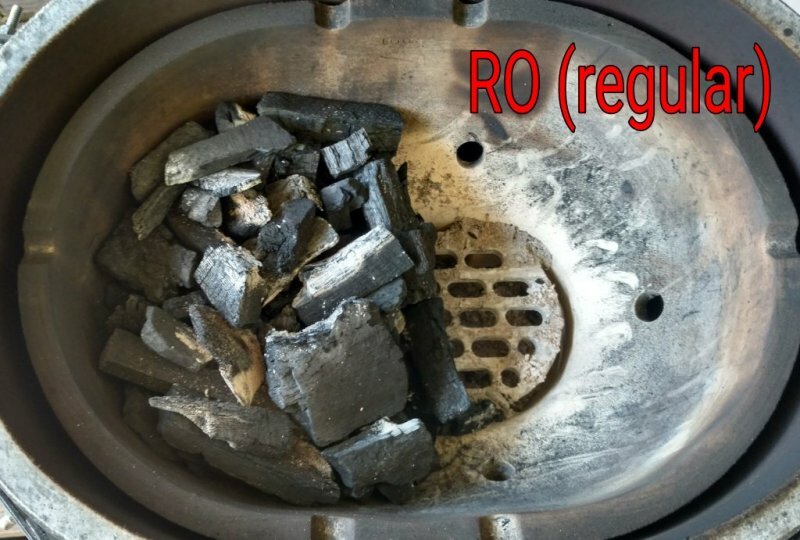 There wasn't a big size difference between RO regular and RO XL Cut but there was a lbs per cubic foot difference which leads me to believe they came from different processing facilities or at least different batches. 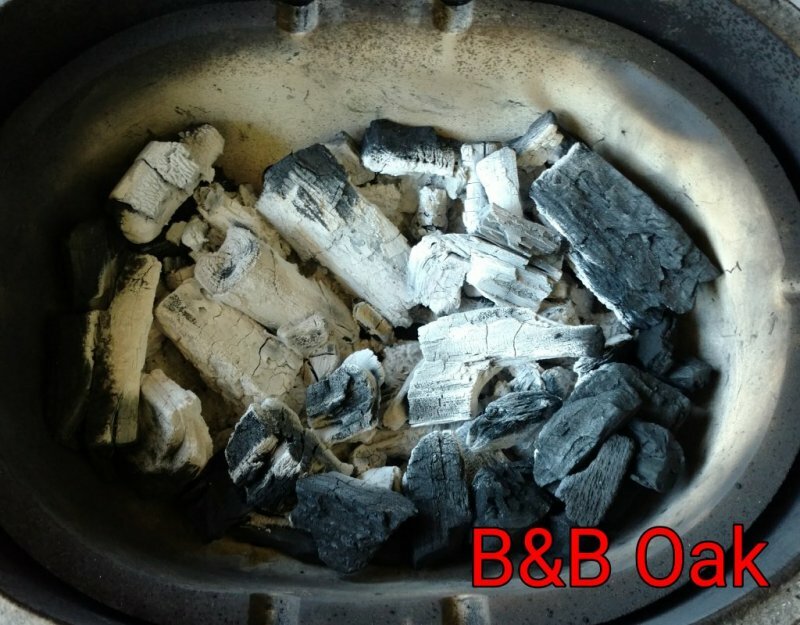 B&B Oak has a really high lbs per cubic foot considering it was made from American hardwoods. 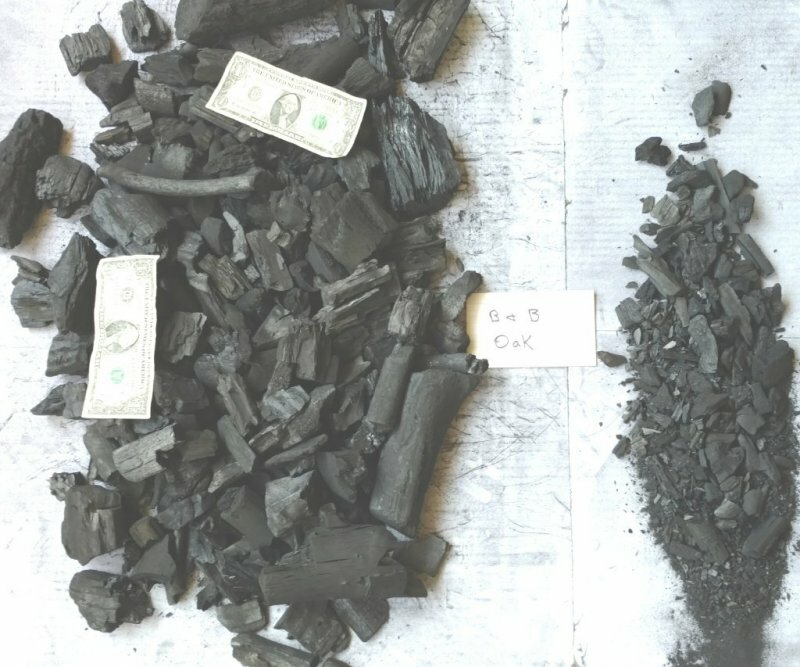 Their website mentions that they put "green" wood into the kilns. 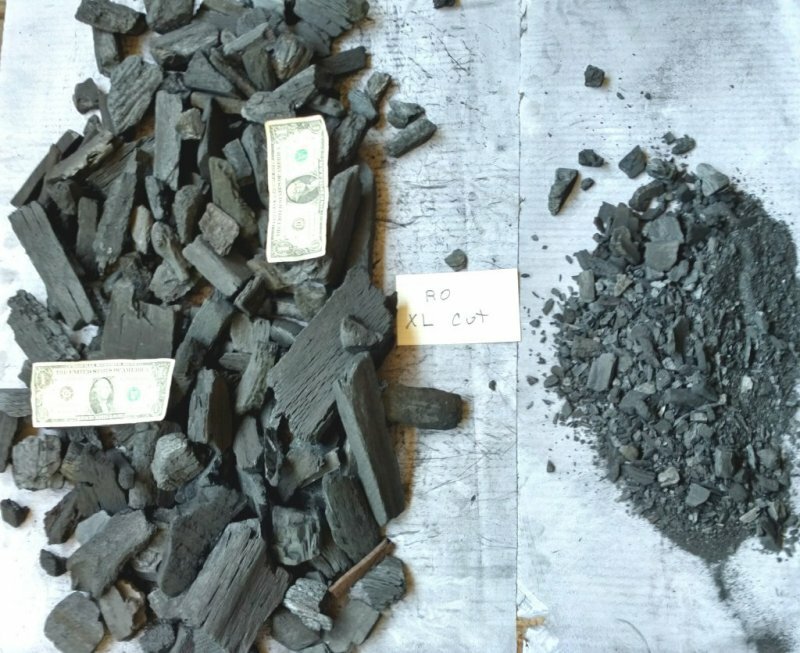 From making homemade lump in my backyard I can attest to how difficult it is to get fully carbonized lump if you start with even slightly "green" wood. 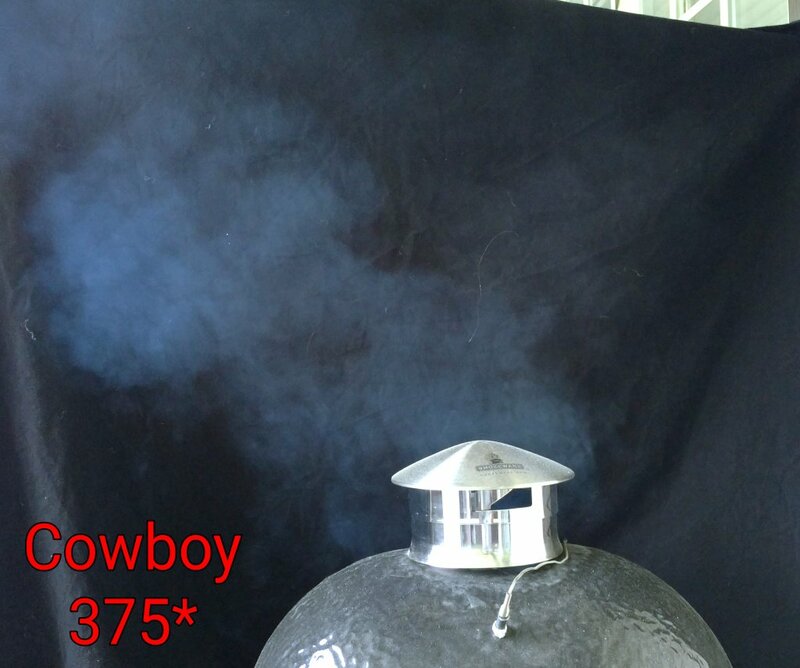 I'll keep an eye on this idea during the burn tests. 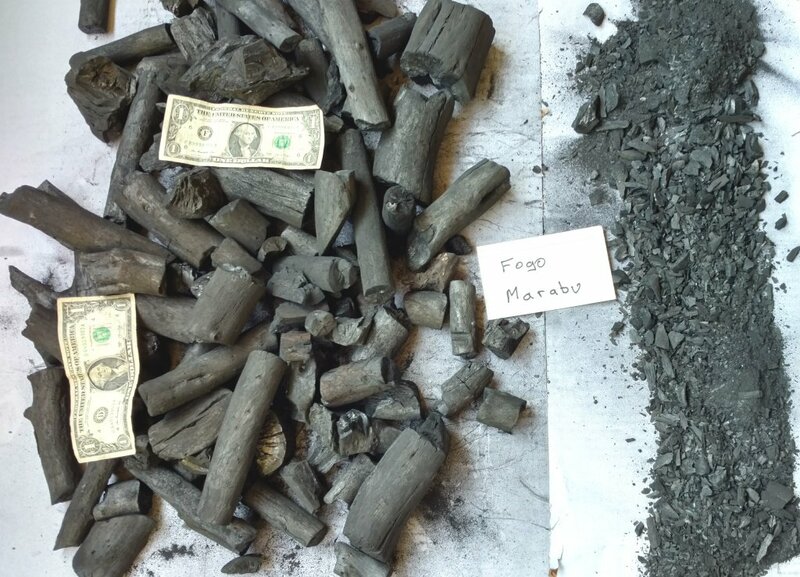 Fogo Marabu was the hardest followed closely by Fogo Quebracho. A favorite of many people, Rockwood was a bit disappointing in size. 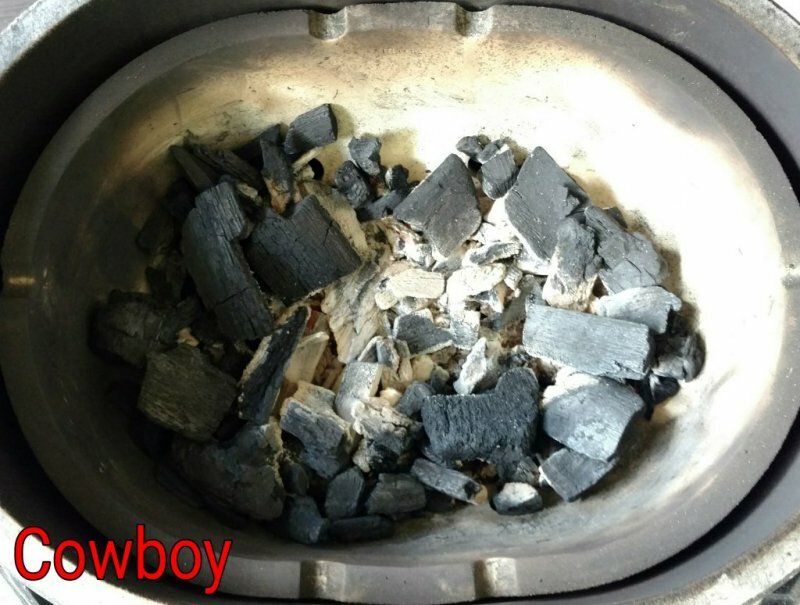 It will be a few weeks before I can start the burn tests. Will update the thread when they start. I'll record the various times. 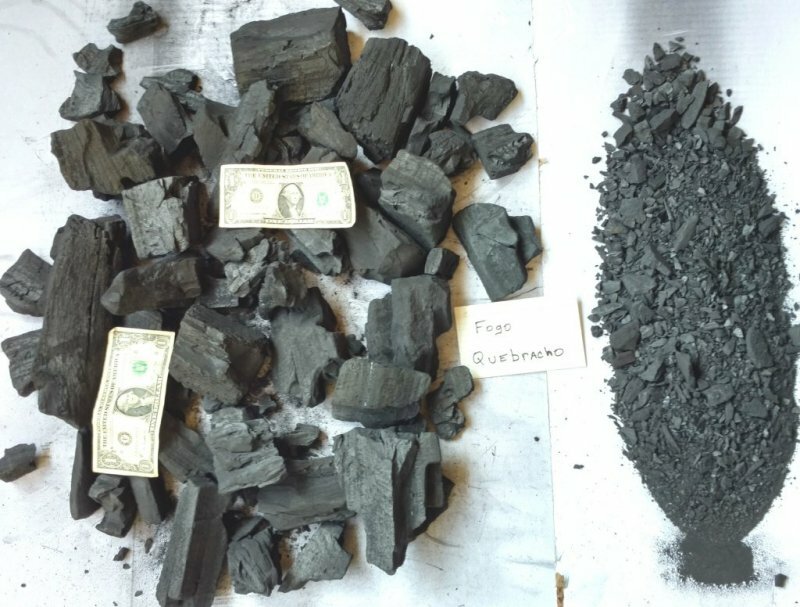 Post picture of the lump used and what's leftover. 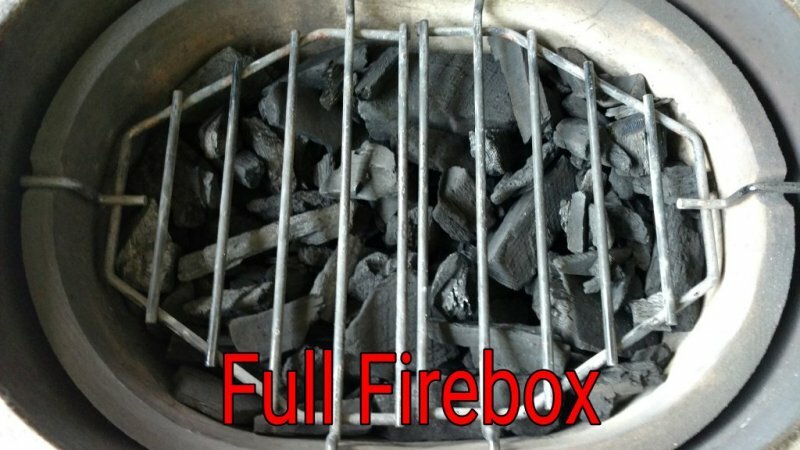 If there is any significant smoke during startup I'll post a picture. I'll let you know what I cooked. 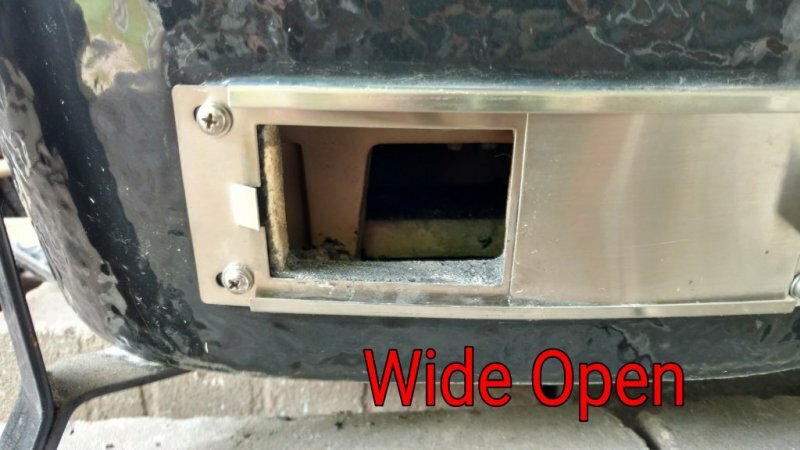 Fill the firebox all the way up until I can just barely fit the deflector grates in it. 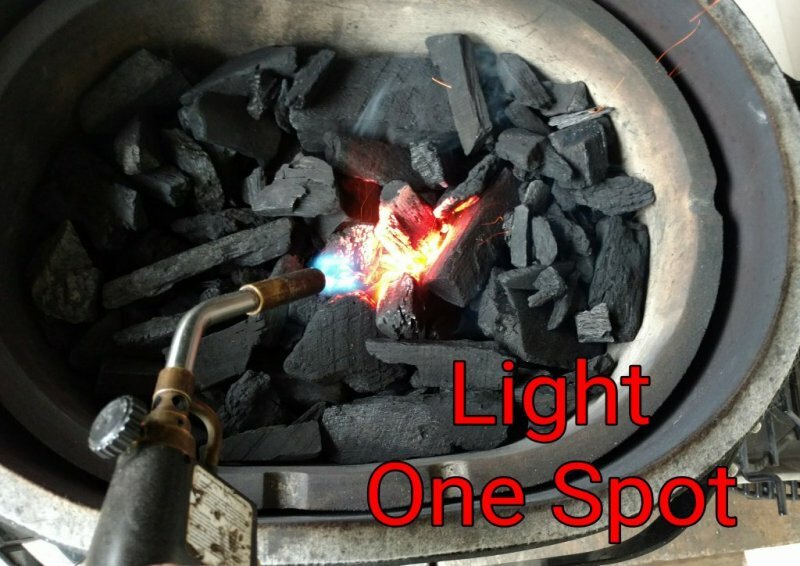 Light the coals in one spot using a MAPP torch. Close the dome and leave the vents wide open. 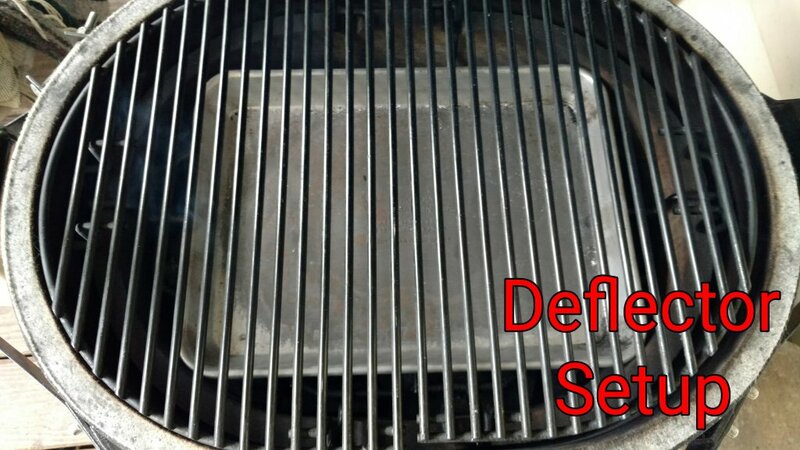 After exactly 5 mins add deflector grates, a 1/4 sheet deflector pan, and the main grates. Close the dome and start a stopwatch timer. When it gets to 250* record the time. 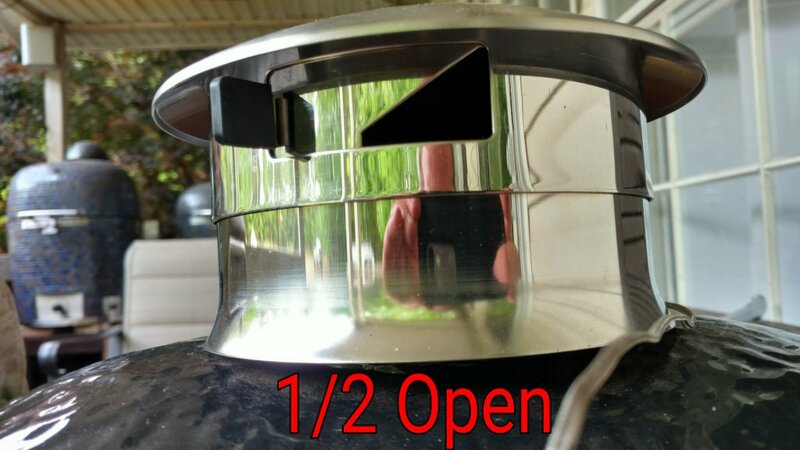 Adjust the top vent to 3/4 Open. When it gets to 350* record the time. 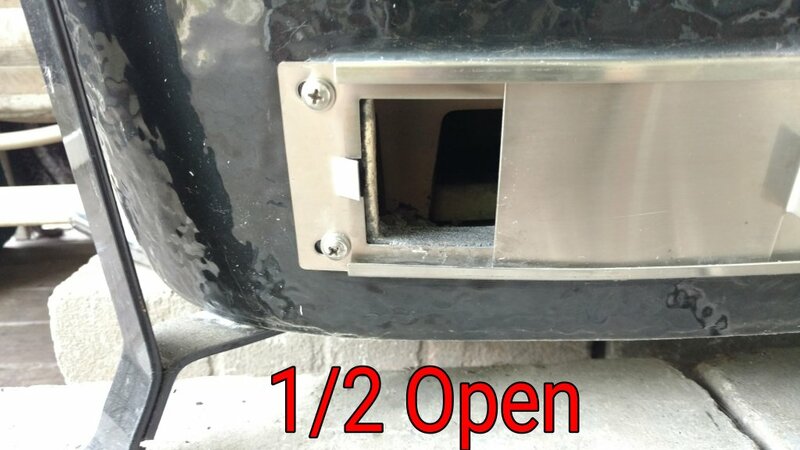 Adjust the bottom vent to 1/2 open. When it gets to 450* record the time. 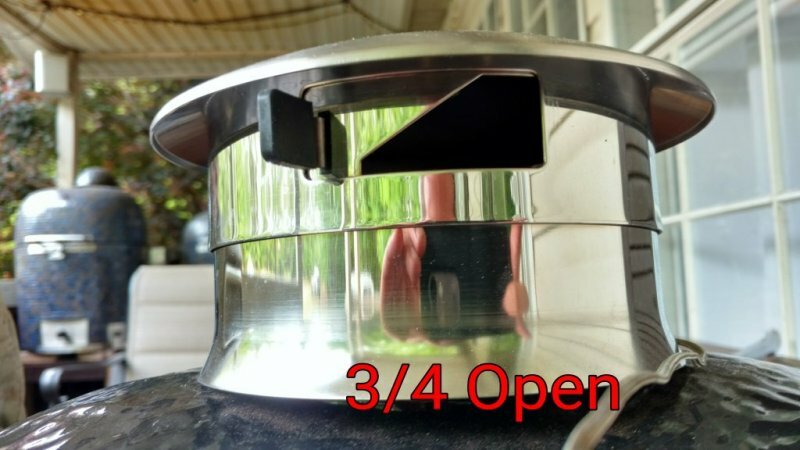 Adjust the top vent to 1/2 open and the bottom vent to 1/4 open. When it get to 500* record the time and stop the stopwatch. 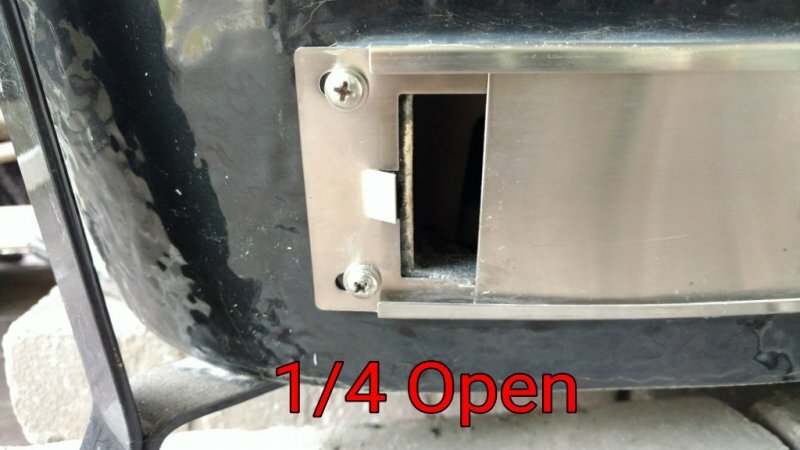 Start a new 2 hour timer. After those 2 hours shut it down. Once totally cool take some pictures. Temperatures and time to get there. In a few days I'll post some more lump. I don't know about that but I personally trust myself more than anyone else. 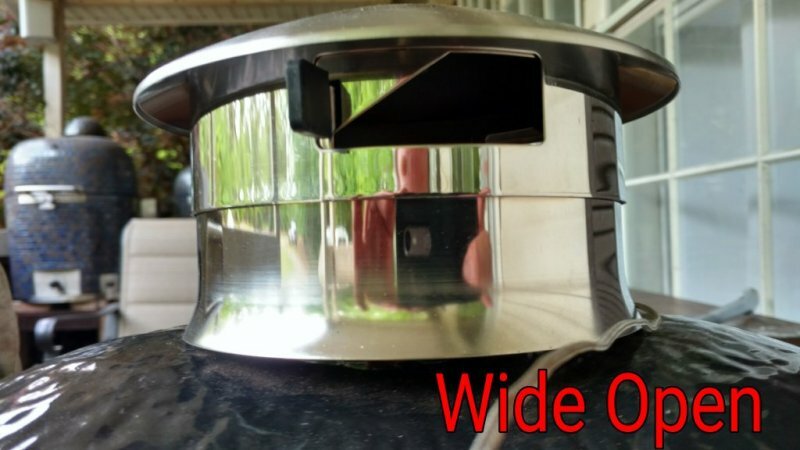 I have a few interesting comparison tests lined up. I'll try not to inject my opinion. Just show the results and let everyone come to their own conclusions. If you can give us just the "Joe Friday" that would be awesome. Not taking any shots at the Whiz but I disagree more than I agree with the results in the database. My best example of this is the small yellow bag of "Chef Wagon" in my opinion (operative word is my) that stuff was the bomb. Only could source it for 1 year. 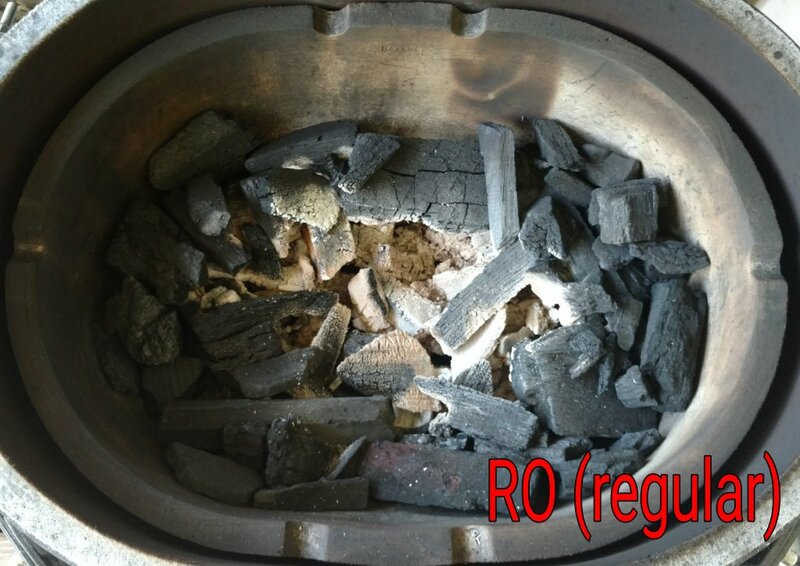 Very dense unknown to me type of wood, good size pieces with a nuetral smoke. In fact I have tried 7 of your 9 subjects and I liked it better than those. Really looking forward to your review. Not really sure what you mean by "Joe Friday". Not doing a review. Doing more of a comparison and everyone can turn the results into their own personal review. Will try my best to make all comparison tests as equal and fair as possible. Going to try and do the volume and size comparison this weekend. 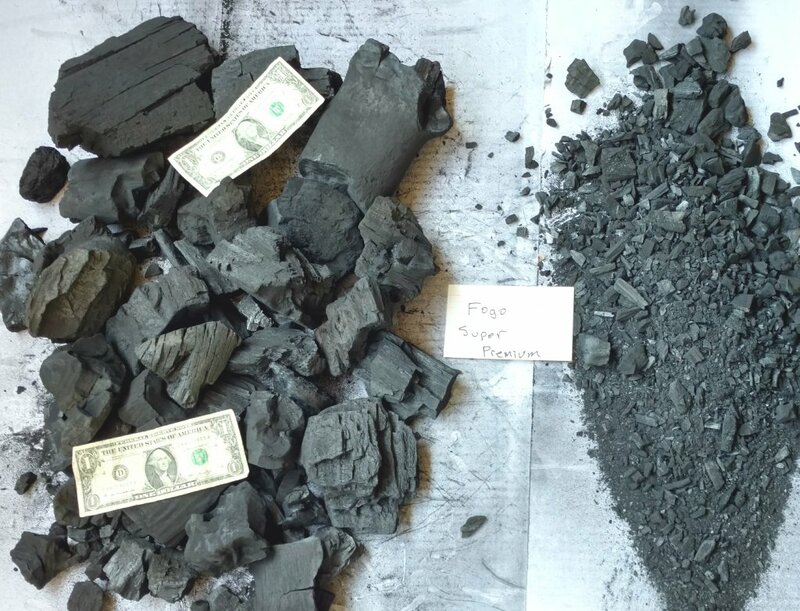 TY Stile 88, I'm excited about this comparison. Must be dating myself...Joe Friday (Jack Webb) from Dragnet "Nothing but the Facts". Nice. My wife would murder me before I had a chance to test it all if I bought all that lump and then had to store it! I’m still rocking the good old RO red bag... haven’t tried the XL. 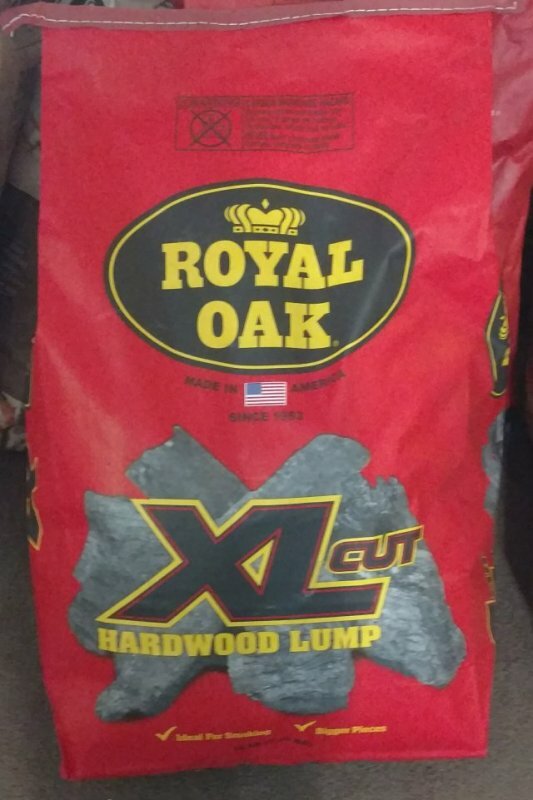 I made a mistake and thought I was doing better getting a 30 lb bag of the Western lump at Wal Mart for the same price of the RO... I was wrong. 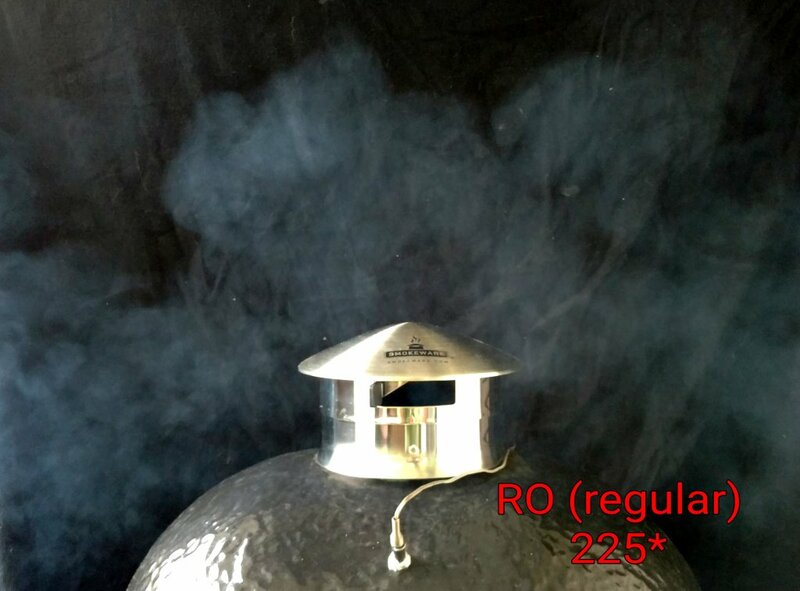 It was slow to start and didn’t seem to get real hot, was decent for my bbq cooks as it didn’t give any off flavors like Cowboy Lump, but I definitely was kicking myself for not getting the old trusty Royal Oak. 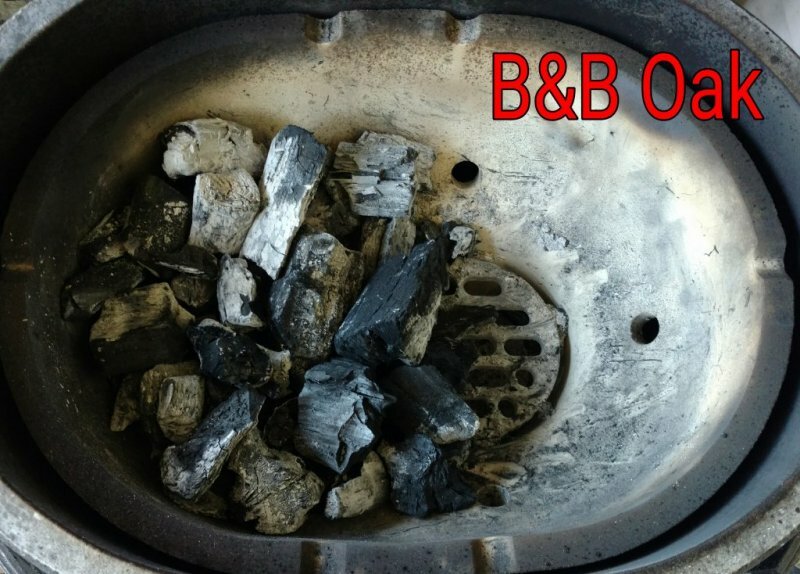 Been wanting to try B&B for a while, might give it a chance... it’s good enough for Big Moe, or at least he endorses it. Nice. My wife would murder me before I had a chance to test it all if I bought all that lump and then had to store it! 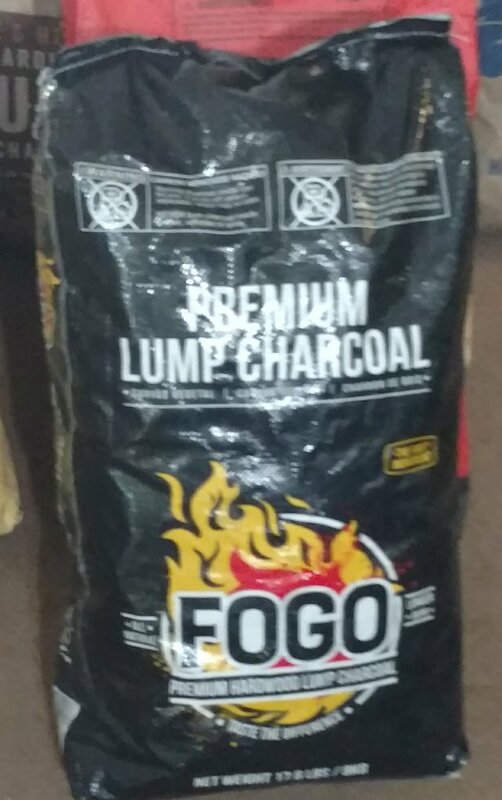 That doesn't count the approximately 200 lbs of Fogo Marabu I have stashed in the shed. 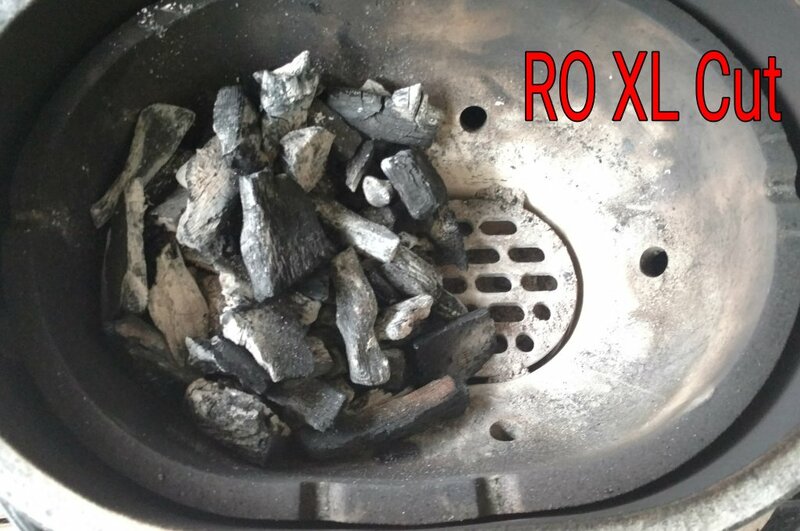 I use that for my Konro. It comes from Cuba so I've slowly been hoarding it just incase it comes under a tariff and goes away.